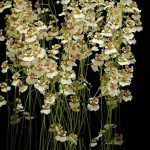 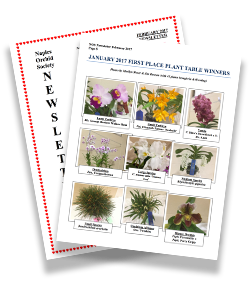 Welcome to the Naples Orchid Society! 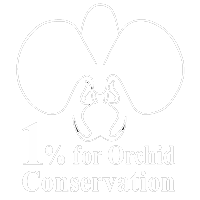 The Naples Orchid Society promotes the appreciation and cultivation of orchids as a hobby, and endeavors to preserve wild orchids indigenous to Southwest Florida through education and research. 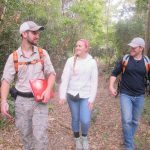 Please use the menu above to explore our site and learn more about what we do and how you can get involved.